Just the second track from a Mississippi musician all y’all lil rock fans are gonna love. 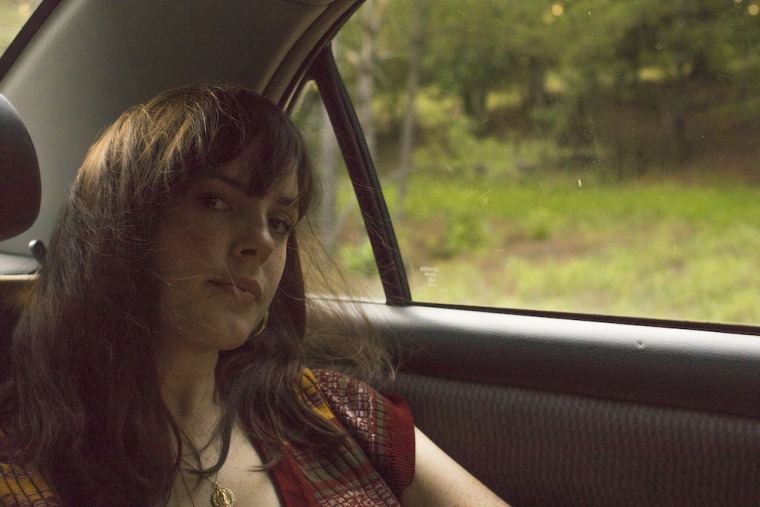 Kate Teague’s “Good to You” is a little bit disco meets Fear of Men’s “Doldrums,” wistful rock to amplify how good or how bad you’re feeling, either way. “I know I’m full of mistakes / And you hold on anyway” — oh, I love to be in love. It's just the second track by the Oxford, Mississippi artist, recorded over in Memphis and out today on 7-inch. “Most of the song was written in the studio,” Teague says, “and I didn’t write the lyrics until I started listening back to the rough mixes a few weeks later. The lyrics are about my struggle with comparing myself as a partner to other people as partners and relaying my frustration at inopportune times… like at a wedding." Kate Teague will tour the east coast this fall, then her debut album comes out next year probably on the hometown label Muscle Beach Records. I think I’m gonna love it. And don't miss “Low Life,” her debut from earlier this year.